Ahead of the big day tomorrow, some of my favourite retailers have already dropped their prices for Black Friday and Cyber week. 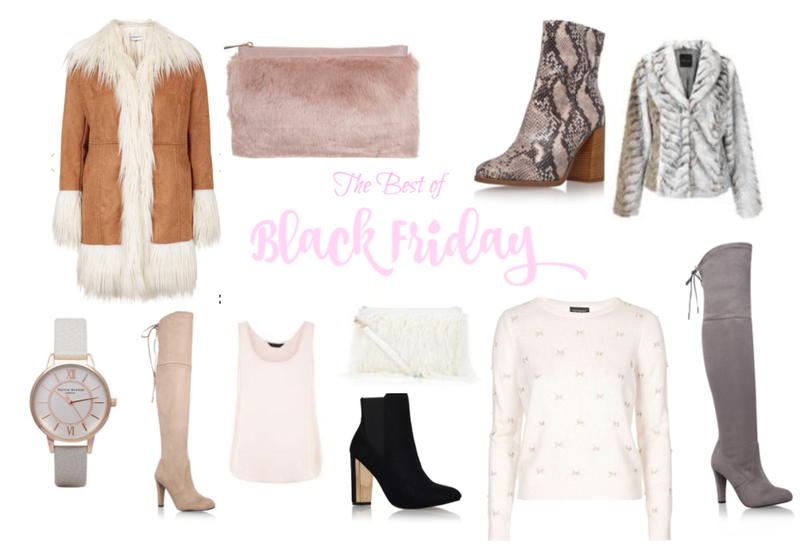 Now you know how I do love to shop and browse, so I’ve saved you the time and effort of trawling through all the bargains to bring you only the very best! The shop section below shows my absolute favourite products in the sale at the moment, and i’ll be adding to it as I find more, so bookmark this page and check back often!